What does ASK HELMUT do? ASK HELMUT helps urbanites and tourists to discover the best events in town. We combine technology with human curation to deliver the most valuable information at the right time – through our app, website and by feeding curated events into other services. Beat and Bettina were working on a theatre production when Beat came up with the idea for ASK HELMUT. He started to look for the right people and found a perfect match in Conny and Niels. Conny had just set up a consultancy branch in Beijing, Niels had just developed Drawnimal – a very successful children’s app. Beat had friends visiting in Berlin. He started looking for events and was soon left with countless options and no idea which one to pick. That’s when we figured everyone could use a friend like HELMUT: trustworthy and inspiring, always on top of what’s on – wherever you are. We partner with more than 600 event organisers, booking agencies, film publishers and galleries. 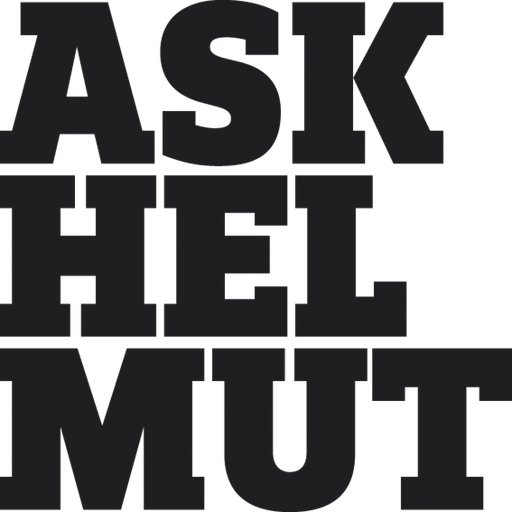 ASK HELMUT is free of charge for organisers and users. We generate revenue through brand cooperations. Our customers include MasterCard and Moovel. We’re also in talks with hotels and tourism-related brands to make their customers’ stay in cities more enjoyable. ODINE inspired us to solve a big challenge: most event data is considered proprietary and thus restricts the sharing of data. By opening up event data we can solve that problem, save time for organisers and explore new business opportunities. Moreover ODINE helped us expand to other cities and ODINE mentors are incredibly helpful. Questions you should consider are the following: Which problem do you solve? What is your impact on the open data ecosystem? How do you build a sustainable business, and what’s the role of open data in it? Keep it short and simple. By asking the simple question, how much money do you currently spend on creating data, sourcing data, and on legal checks surrounding data? Now imagine the impact of ideas in a world with huge free data sets and a simple legal framework. While the availability of open data is rather supply-driven, we now see more and more companies also producing open data – especially in the city sector. The shift towards demand-driven applications will fuel the open data community.